A New Zealand High Court jury has found the man accused of murdering former Fijian citizen Arishma Chand guilty. The 24-year-old mother was stabbed to death in her Manurewa home in November last year. Her ex-boyfriend, 42-year-old, Rohit Deepak Singh was charged with murder three days later and has been on trial in the High Court at Auckland for the past four weeks. Radio New Zealand International reports yesterday afternoon after 45 minutes of deliberations the jury returned a guilty verdict. The Crown’s case was that Singh was a jealous ex-boyfriend who became infatuated with Chand during a brief sexual relationship in 2016. The pair met through Chand’s father, who had worked with Singh for a decade in Fiji. 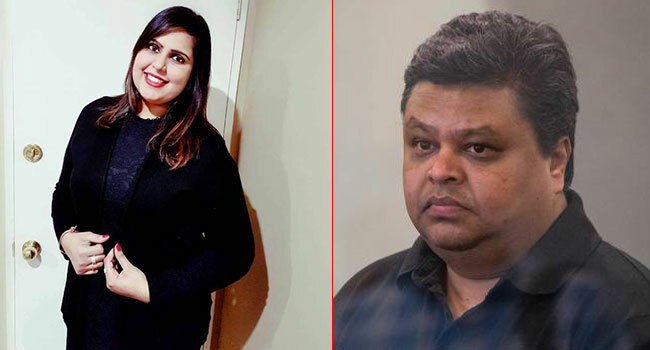 Singh and Chand entered a sexual relationship and kept it as a secret from her parents, when she and her 3-year-old daughter boarded with him in his Flat Bush home. She became pregnant, but had an abortion and ended their relationship. Crown prosecutor Claire Robertson says Singh refused to accept the break up and began stalking her. Chand was found by her parents in a pool of blood on her bedroom floor in their family home. Singh will be sentenced on February 14th next year.